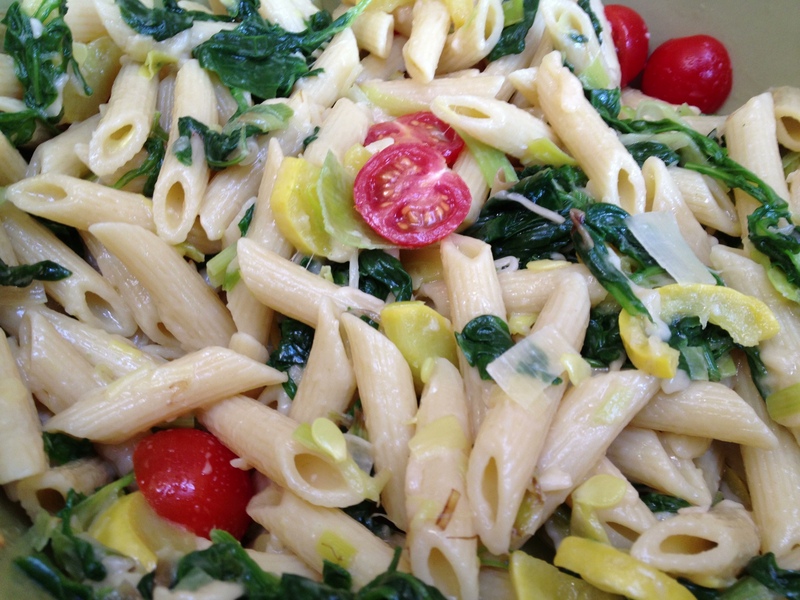 This entry was posted in Main Dish, Side Dish and tagged cook's country magazine, leeks, pasta salad, summer pasta salad by Mom Mom's Apron. Bookmark the permalink. Looks great and probably tastes even better!! I will make some for you! Dawn, I can’t wait to try it. it looks delicious and pretty as well.